Join C.A.N. 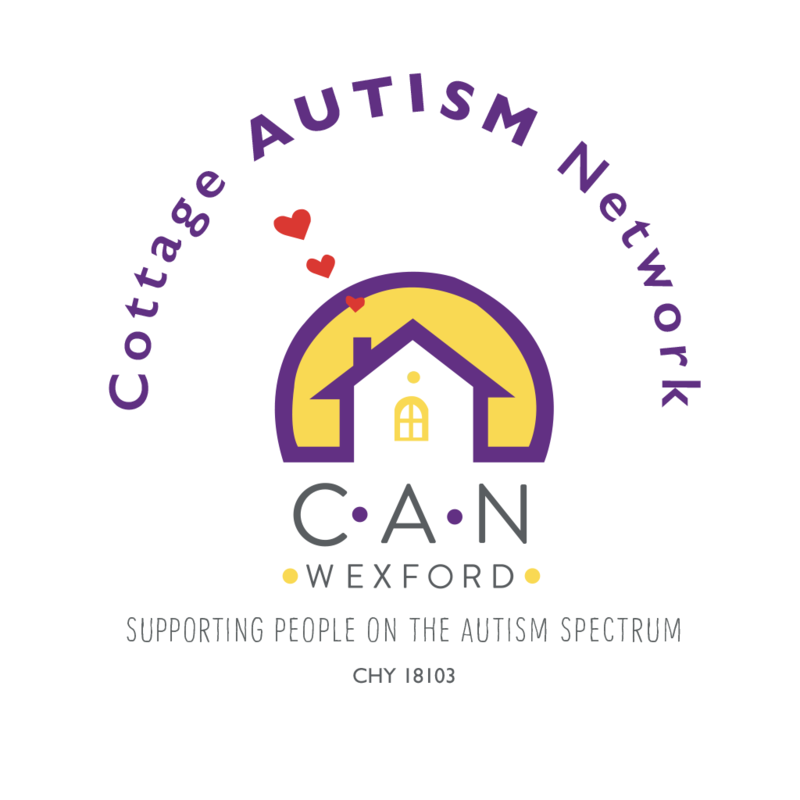 | Cottage Autism Network Wexford Ltd. Membership is open to families who have a family member under 18 that has been diagnosed with ASD. Membership is also open to Individuals over 18 with a diagnosis of ASD. Membership is €20 per calendar year and each member is provided with a membership card. Members get reductions to many of our activities and events and get priority for some activities. These activities are primarily organised in the areas of Wexford town and New Ross, however those living outside these areas are very welcome to become a member. Joining Cottage Autism Network helped us and our son in so many ways. As parents we were able to avail of the many workshops, talks and speak to other parents and also watch our son for the first time enjoy sports. It is rewarding to know that volunteering with CAN improves the lives of the young people on the autism spectrum and their families. Volunteering every week helps to play a part in creating a society where everyone is valued and considered equal. If you are considering volunteering with CAN, I would totally recommend it. Working with CAN is one of the most rewarding coaching session I have and will ever do.The joy that this has brought to the children faces every Saturday over the last 4yrs, it will be something I will cherish forever.